709 - D2E Retreat Beach Circle, Pawleys Island, SC 29585 (MLS #1907337) :: Garden City Realty, Inc. 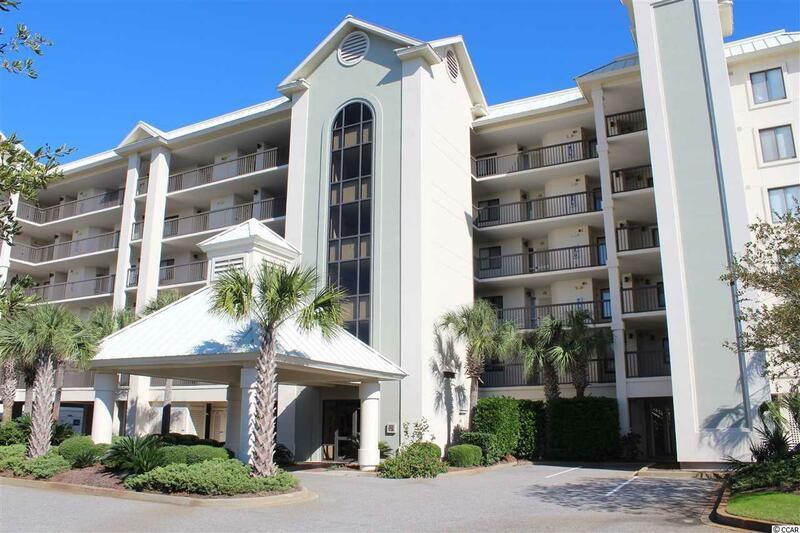 Ocean view 3 bedroom and 3 full bath interval located in Crescent Building D at Litchfield By The Sea in Pawleys Island, SC. Very nicely furnished and well-maintained with many upgrades. 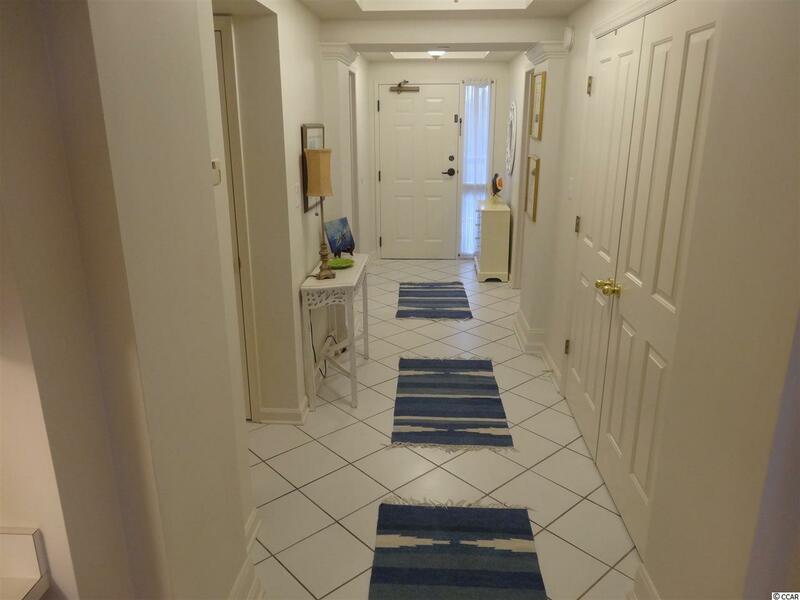 Upgraded engineered hardwood in the great room and dining area, granite counter tops and GE Stainless Steel Appliances in kitchen, flat screen TV's in great room and each bedroom, ceiling fans with lights in all 3 bedrooms and ceiling fan in great room. Other features include built-in shelves in great room, desk area in kitchen, laundry room with storage cabinets, walk-in closet in master bedroom, and covered balcony accessed from master bedroom and great room. Covered reserved parking spot and storage cage for beach gear under building. 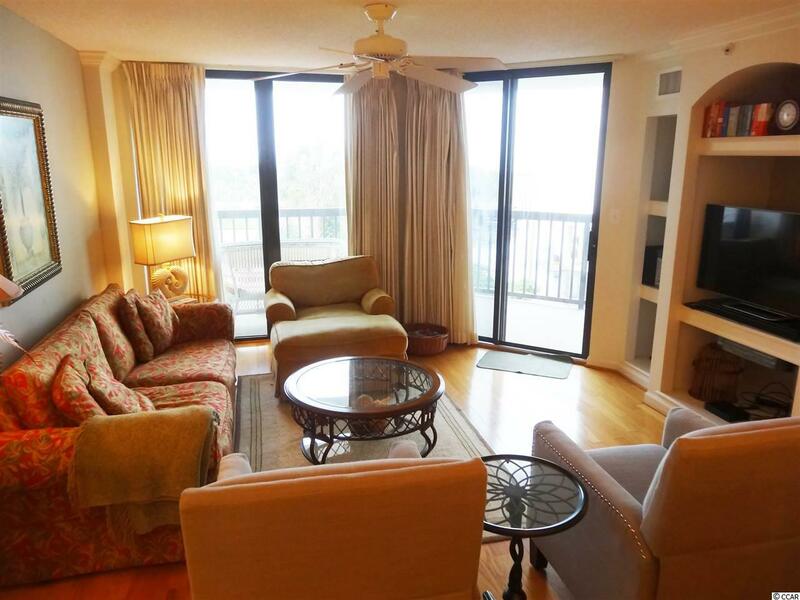 Large swimming pool, hot tub, and charcoal grills in the common area and easy access to the beach. Don't miss your opportunity to own a piece of Pawleys Island today. 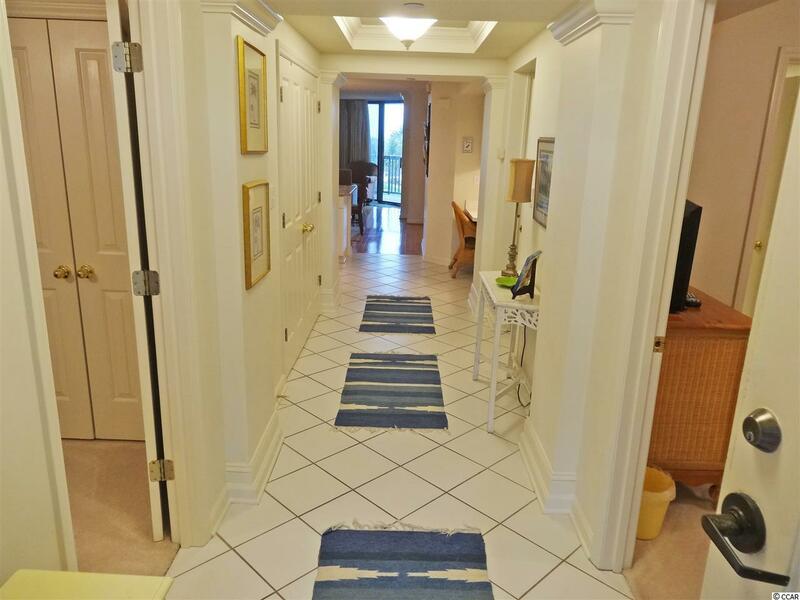 Close to area restaurants, night life, shopping, and golf courses. Kitchen Range Work Island Dishwasher Garbage Disposal Refrigerator Microwave Breakfast Bar Stainless Steel Apps.